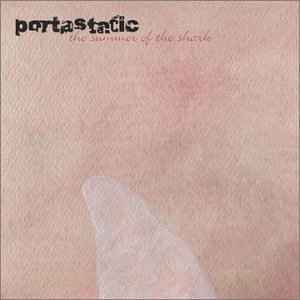 Portastatic ‎– The Summer Of The Shark + Autumn Was A Lark E.P. Autumn Was A Lark E.P. Distributed By – El Diablo Distribución S.L. Edited by Houston Party Records, Spain. Distributed by El Diablo Distribución, S.L, Spain. (c) & (p) 2003 Merge Records. Lincensed by Merge Records.